Debates over constitutional rights impact you every day as an American citizen. But do you know what the U.S. Constitution actually says? This accessible guide contains the complete text of the Constitution, with short, descriptive margin notes throughout. Articles and amendments are then analyzed in depth to help you comprehend the basis of democracy. This book walks you through the history of this essential document and shows how it has guided lawmakers and judges for more than 200 years. 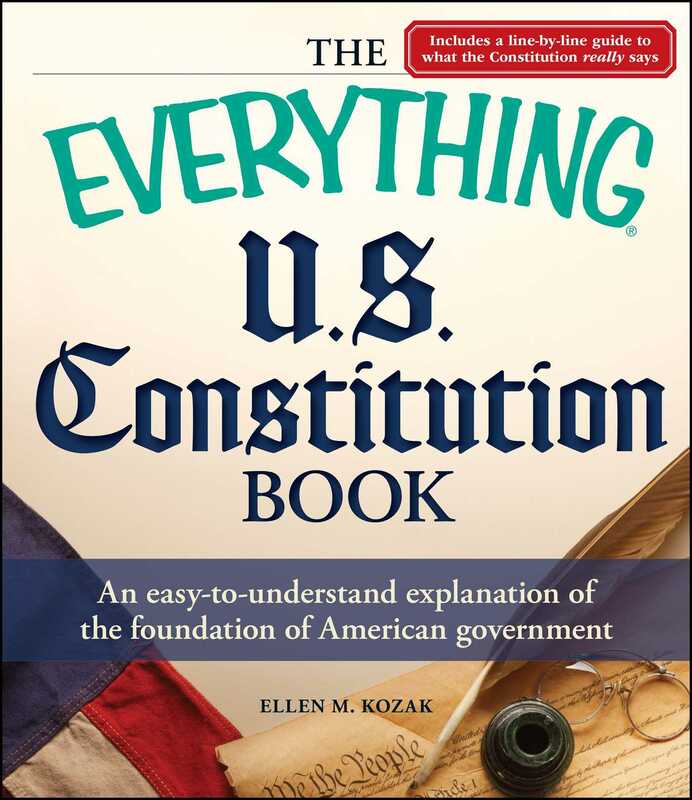 This unbiased look at the Constitution will help you feel confident in your knowledge of this all-important document, gain a firmer understanding of how our government works, and put context around today's most pressing issues.